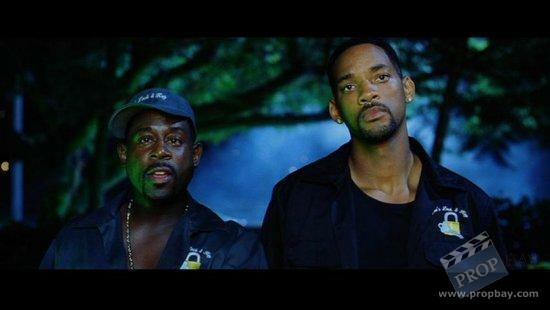 Narcotics detectives Lowrey (Will Smith) and Burnett (Martin Lawrence) are assigned to a high-tech task force investigating the flow of the designer drug ecstasy into Miami. Before long, they're hot on the trail of a conspiracy involving a vicious kingpin (Jordi Molla) who has just ignited a bloody turf war. 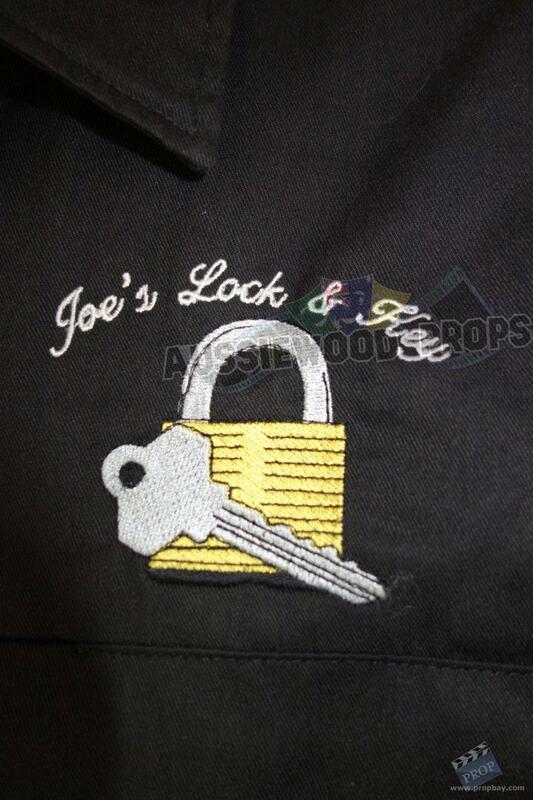 This costume was worn on screen by Will Smith as "Mike Lowrey" and can be seen on screen when they are breaking into the county morgue posing as employees of "Joe's Lock & Key" company. This piece comes with a Columbia Pictures COA. Added: 08-23-2013 - Viewed: 1970 times.